Tom has always been a daredevil and risk taker. 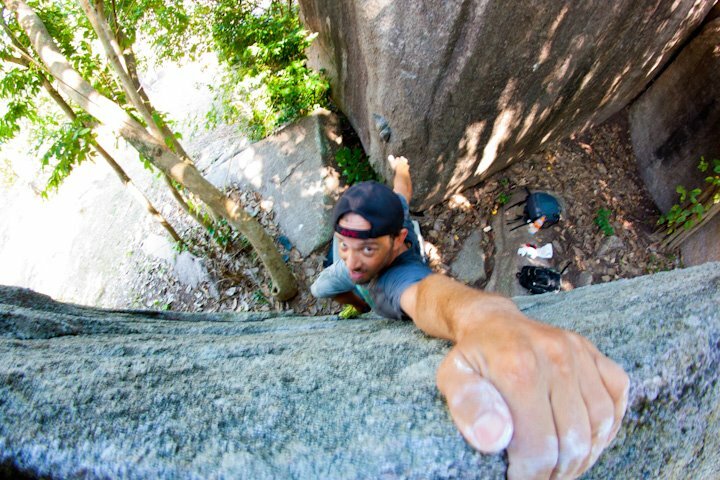 When he discovered rock climbing over 14 years ago, it was love at first sight. 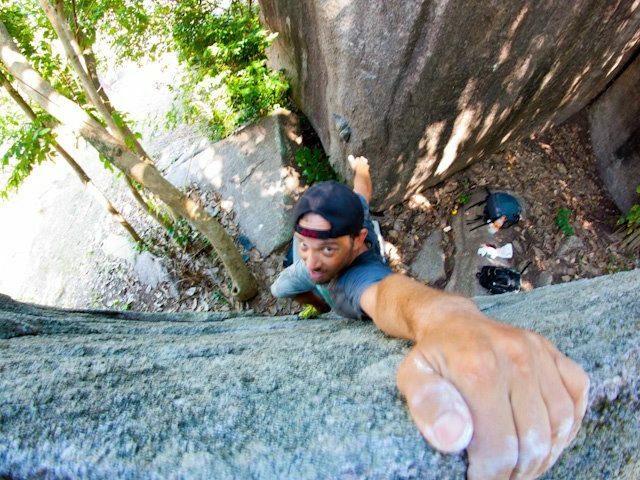 Since then, he has been climbing nearly non-stop taking particular joy in introducing new people to the sport. Tom is CPR and AED certified. 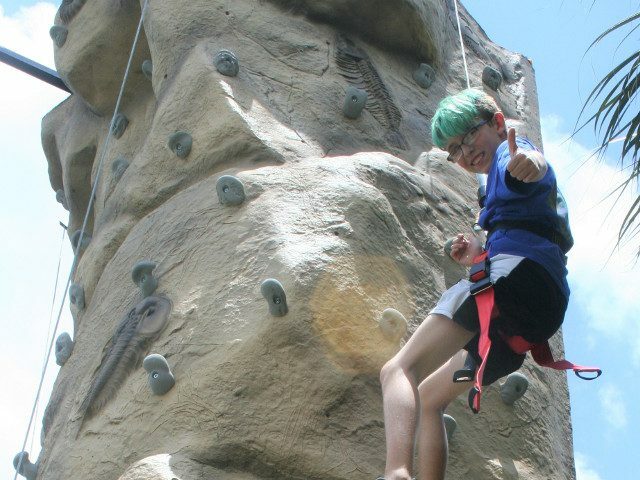 “The wonderful thing about climbing is that is isn’t a competitive sport. No, really! Even in the professional competitions, the competitors are not competing against each other. They are competing against the wall! This is one the few sports where the competitors actively help each other regularly. That sense of camaraderie is unique in sports. 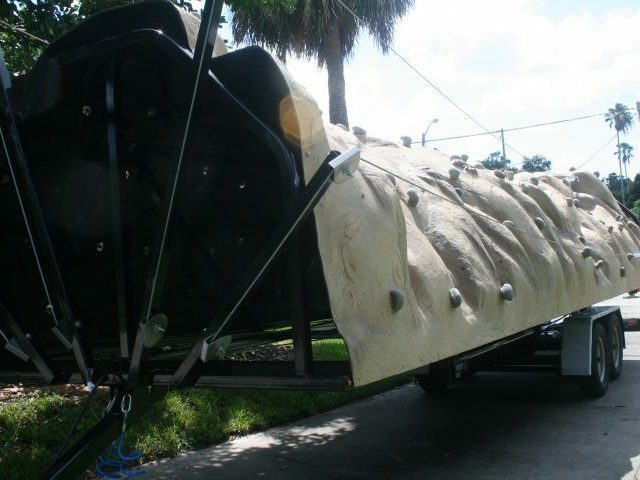 Interested in working with Fearless Mobile Climbing? Such a great, professional company! Such a great, professional company! We had them at our Trunk or Treat and the kids loved it! Great for adults as well as children. Fun! Nobody can resist the chance to climb to the top. Great for adults as well as children. Fun, fun, fun!!! What a great activity. My son said it was the best birthday party ever! Awesome experience. Professional set up. Safe & easy to start climbing. 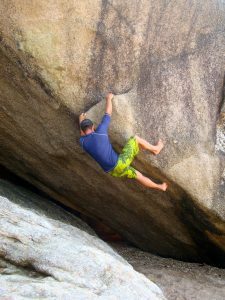 Tom is very knowledgeable about climbing and helps every climber to succeed. My son said it was the best birthday party ever!